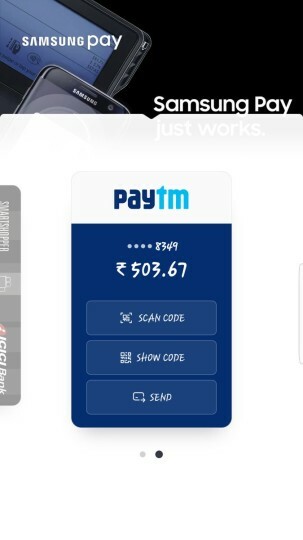 Just last week, Samsung started accepting registrations for early access to its mobile payments service Samsung Pay in India, and today the service has been officially launched - those who registered for the early access program can use Samsung Pay now. 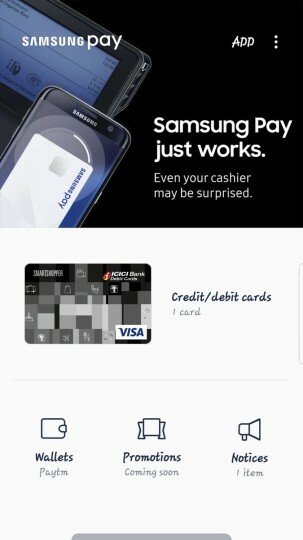 I tried and was msg on card machine came to input a pin. Atm pin did not work. How was your method to make it work.